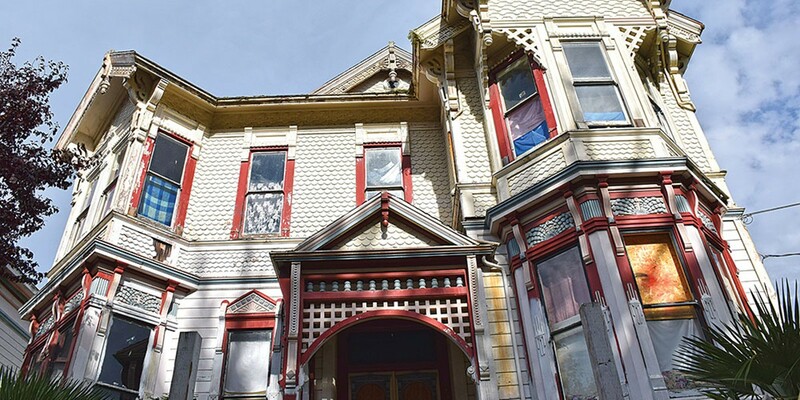 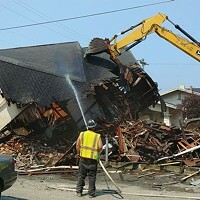 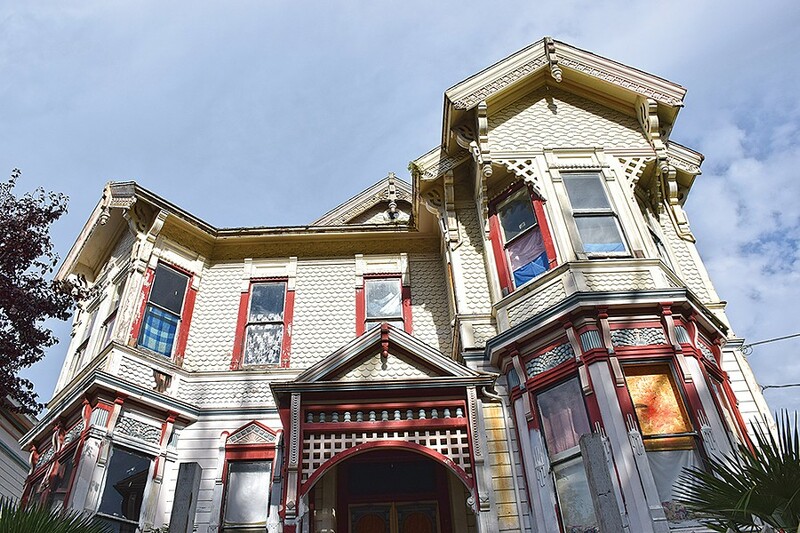 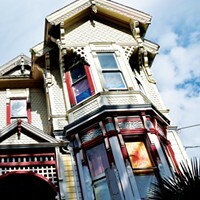 File photo The Queen Anne-style house at 1635 G Street in Eureka. 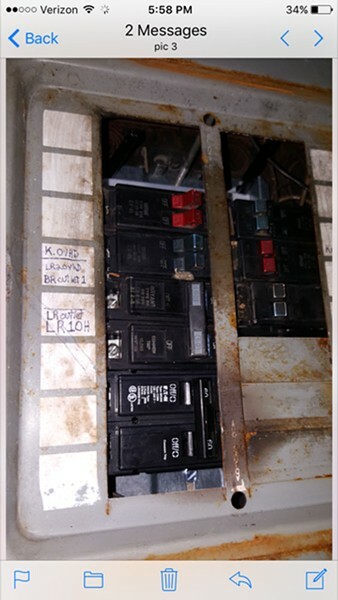 Submitted A repaired breaker box from a Squires property. 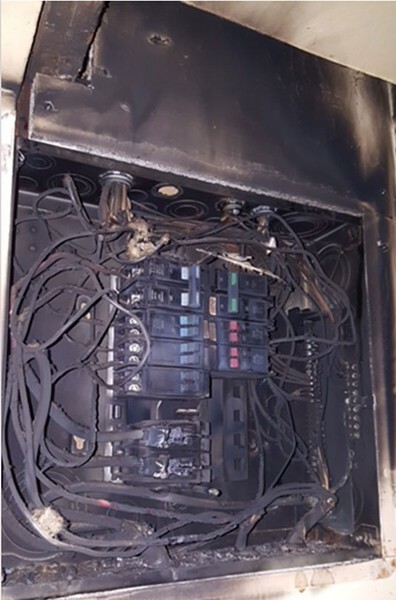 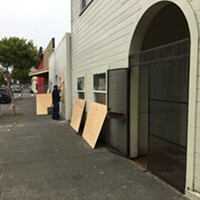 Submitted A fusebox that caught on fire at 1625 G Street. 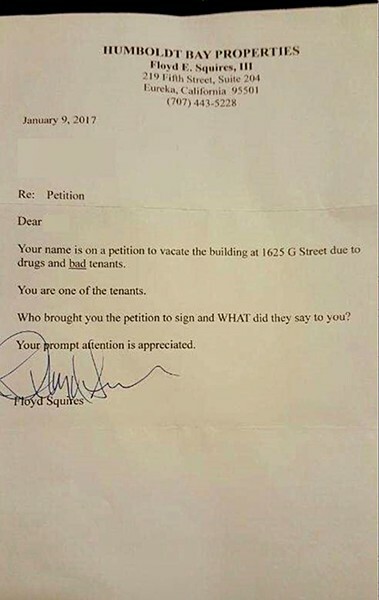 Submitted A letter Floyd Squires sent to one of his tenants.